Enhances the beauty of home and Entrace . 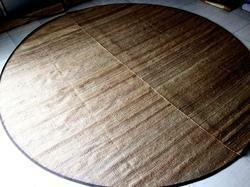 these are the mats generally used for tents for out door tents and outing/picnics . Available in all sizes . 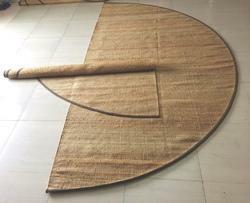 These are made of jute and very eco friendly .People Who looking for outdoor Jute mats in Round shape .please contact us . 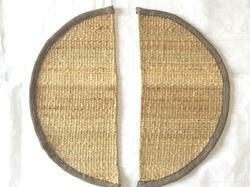 we are manufacture of Jute mats . 100 % Natural and 100% hand made ...!! !Enhances the beauty of home and Tents, Entrace of houses /hall . Big tents- for outing . its used for out Door tents .Eco friendly product. Looking for Tents Mat ?